Barrel strength. OESK. 14 years. Only 10,000 bottles produced. Introducing, Elliott’s Select. Elliott’s Select is a limited-quantity Single Barrel Bourbon and marks the first limited edition bottling released by Brent Elliott, our master distiller. 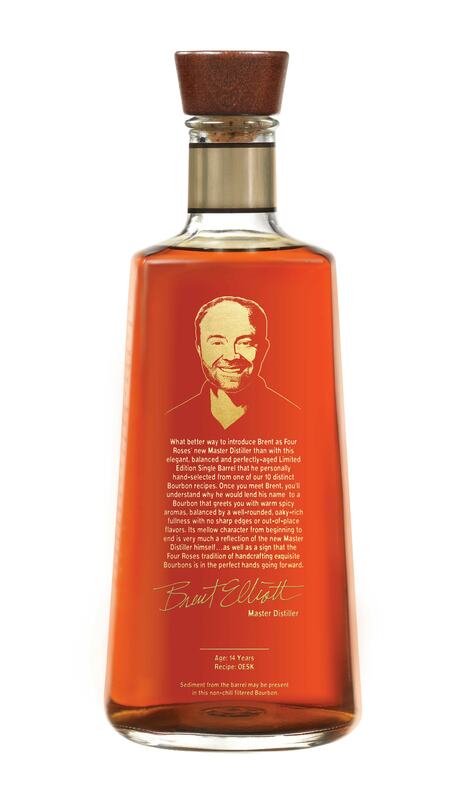 Brent Elliott, who assumed the post of master distiller in September 2015, personally hand-selected the 14-year-old OESK, one of the Distillery’s 10 unique Bourbon recipes. Subtle aromas of peach jam, magnolia blossoms and light oak preview the elegantly-balanced flavors of spiced vanilla, fresh nutmeg and delicate, ripe fruits. Sweet flavors of honey and light apricot linger in the finish. Looking to purchase a bottle? 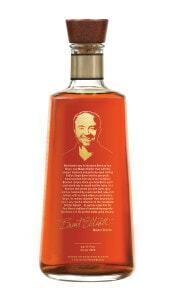 There will be approximately 10,000 hand-numbered bottles available (in the U.S. only). It’s expected to hit retail outlets later this month.